As I’ve shared before, my math teaching philosophy is that math should be taught in a way that combines the how (formulas or algorithms), the when (application) and the why (conceptual understanding). Finding a curriculum that makes it easy to teach and explain the why can be quite a challenge though! 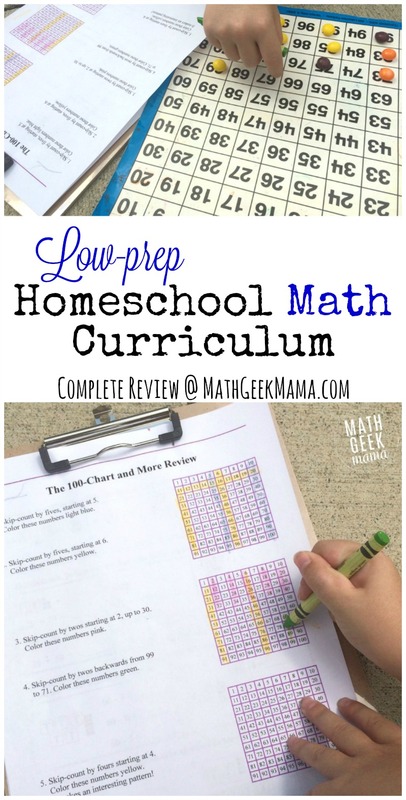 Today I want to share our experience with a homeschool math curriculum that is low prep and easy to implement (while building a strong conceptual understanding). In this review of Math Mammoth, I hope to share the pros and cons, as well as who might benefit from this curriculum. Math Mammoth is a series of math worktexts written by Maria Miller, a former math teacher. Maria has a Masters degree in math, as well as various experiences as a teacher and tutor. 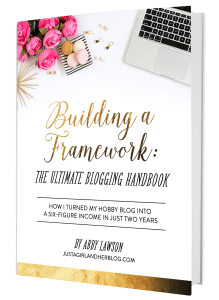 I’ve been a fan of her website and free resources for some time. After reading through and testing out the second grade Math Mammoth curriculum, I can say with confidence that it is clear she is a math teacher who understands math and how to teach it. The curriculum is rigorous, and I can tell that the goal is to explain math in a conceptual way, rather than merely memorization of facts. The aim of my books is first and foremost to explain math in very simple terms, yet rigorously, concentrating on helping students understand the actual concepts of math. Math Mammoth, on the other hand, provides lots of help and support for parents who can do math, but don’t necessarily know how to teach the why behind it. And let’s face it, teaching addition, something that is second nature to us as adults, can be very hard to explain to a 6 year old learning it for the first time! So if you’re looking for extra resources and help teaching the concepts, there’s a wealth of resources available on her site. Another benefit of this homeschool math curriculum is that the lessons use lots of visual models to help show the concepts. 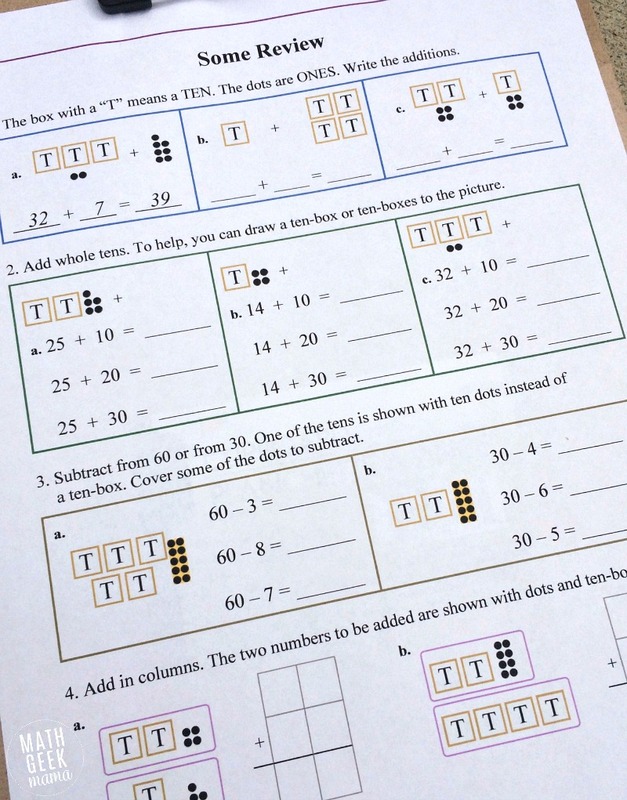 This is incredibly helpful in building and developing number sense in young kids. And while I like to use hands on manipulatives from time to time, they are not necessary. The visuals built into the lessons function in the same way. If your child needs extra support, however, combine the visuals in the lesson with hands on tools. For example, when completing the skip counting lesson, we used a hundreds chart and some Skittles candies to mark the numbers and look at patterns. 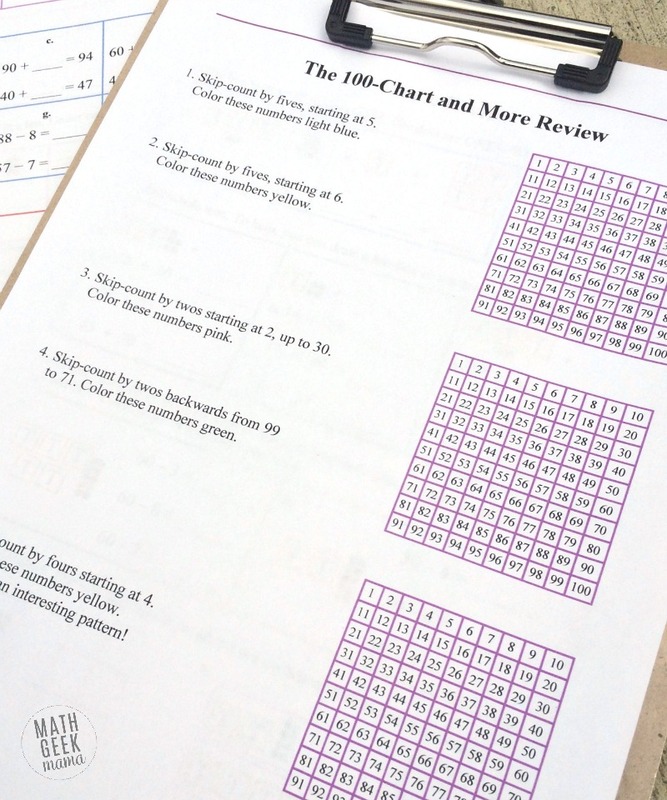 Then my daughter colored the hundreds charts in the lesson. 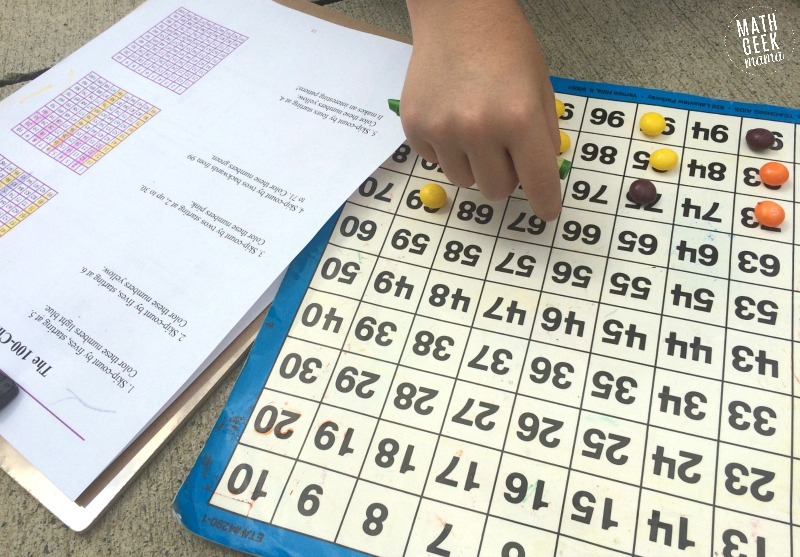 Because this was a new format, it was a little overwhelming to her, so using a larger hundreds chart and the candy as a “marker” to physically skip count was helpful. Finally, as I mentioned before, the lessons are in the form of “worktexts” which are essentially textbooks and workbooks in one. Concepts are introduced and practiced all on the same page, making it easy to use and low prep. Plus, it is incredibly affordable. You can purchase the entire curriculum for grades 1-7 for only $175. 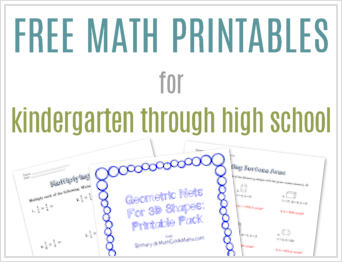 That’s all the math your child needs before they begin Algebra 1! Therefore, to prepare, read through each lesson and make sure you know what concepts you will explore and practice. When teaching the lessons, work through it together with your child. 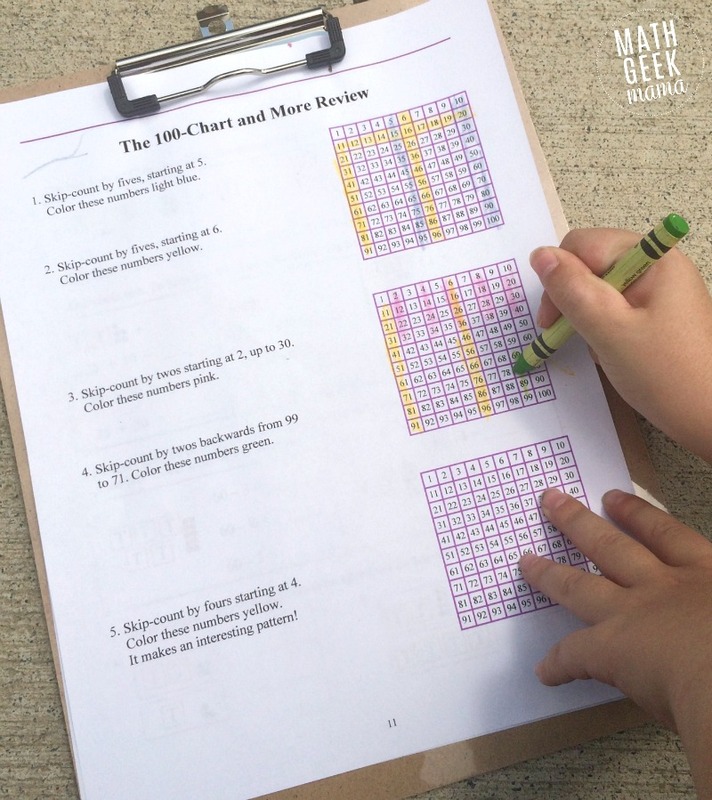 And if it’s helpful, combine the visuals with other math tools such as a hundreds chart, number lines, ten frames, etc. Do some of the problems together, and then let your child do some of them independently. Once you’ve completed a chapter, you may also want to make use of the cumulative reviews or chapter tests. (Although the tests may not be necessary with younger kids, especially if you’ve been assessing their progress all along). 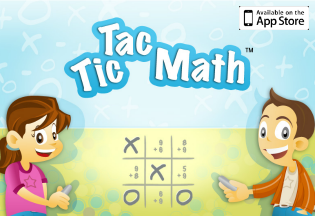 One drawback may be that it is pretty rigorous as far as homeschool math curricula go. This isn’t necessarily a bad thing, but if your child is math anxious, this may not be a good fit. Or, you may simply need to start with a lower level. This will help your child familiarize themselves with the format and build their confidence before moving on to more challenging lessons. Of course, there are free placement tests on her site to help you choose the right level as well. The only other thing that may be a drawback is that the lesson pages are very full. This could be overwhelming for some children, but of course you don’t need to complete the entire page at once. Simply assign the right amount for your child, and then finish the lesson another day. Finally, while this is simple to use, it does require you to be involved. Obviously, it’s not a bad thing to be the primary teacher to your child. But if you are a large family looking for a more hands off curriculum, this is not it. As a mom of four, I completely understand the need for curriculum that kids can work through independently. However, keep in mind that math is a challenging topic. So even if you use an online or video based curriculum, you should still spend time reviewing and discussing math concepts together or looking for math in everyday life. I am homeschooling my 12 year old son who has ADHD and learning difficulties including dyscalculia – and I have finally found Math Mammoth! I have tried so many different maths curriculums, workbooks and texts that have never been quite the best fit for my son. He really struggles with maths and has difficulty retaining information. We sit down each day and do two pages of Math Mammoth (working together as I need to act as his reader/writer) and he has progressed amazingly. He has grasped concepts that he never would have before (Dragon Maths gave him too many different ways to approach a problem that he just ended up confused) – with Maths Mammoth the texts explain things so clearly and with the visuals that go along with it – he is finally making progress with maths and even more than that – he is UNDERSTANDING it – something that I could only ever have dreamed about previously. Oh Denise, I am SO thrilled to hear that he’s learning and understanding with Math Mammoth! That’s such great news! I can only imagine how difficult it is to find something that works when your child struggles with Dyscalculia. I’m so thankful that Math Mammoth has done the trick! 🙂 Thanks for sharing your experience with others! Math Mammoth was the first piece of curriculum I decided on 7 years ago when we decided to pull our daughter out of public school, and we’ve been loving it ever since! Note: My experience is with the old version since the new wasn’t complete back when I bought the entire digital bundle. It’s definitely a rigorous curriculum, but I wouldn’t call that a drawback in the least. My daughter went straight from the old version of Math Mammoth 6 last year to Foerster’s Algebra 1 this year with no issues at all. Unfortunately, I can’t speak for the new version or the 7th grade level. Our experiences with independence have also been different. All three of my children (the boys are 10 and 8) have been entirely independent with this curriculum. The instruction on the page is clear and concise enough that they can learn the objectives without my help. And I feel there’s enough practice on the page to ensure they really do understand. Though, I will agree that the pages are busy and full. My kids have adapted to that and can do 2-3 pages without stress now, but in the first grade level we did have to break the math lesson up into smaller chunks. I should also mention, only my youngest actually enjoys math, so it’s really saying a lot about this curriculum that we’ve stuck with it. I love Math Mammoth and feel it’s a solid program for an extremely affordable price… especially if you get the digital download for all grade levels when homeschool buyer’s co-op has it for half off. With all of that said, I also bought Beast Academy 3 for my 3rd grader this school year, and it is equally fabulous! He loves it! And even my 4th grader will do it with him just for fun of it. It is also extremely rigorous! Right now they’re doing both curriculums, but I admit I go back and forth on just buying Beast Academy next year or just Math Mammoth or continuing with both (which is time consuming). I’m off to check your blog for Beast Academy reviews! So glad I found your blog! So glad to see this review. 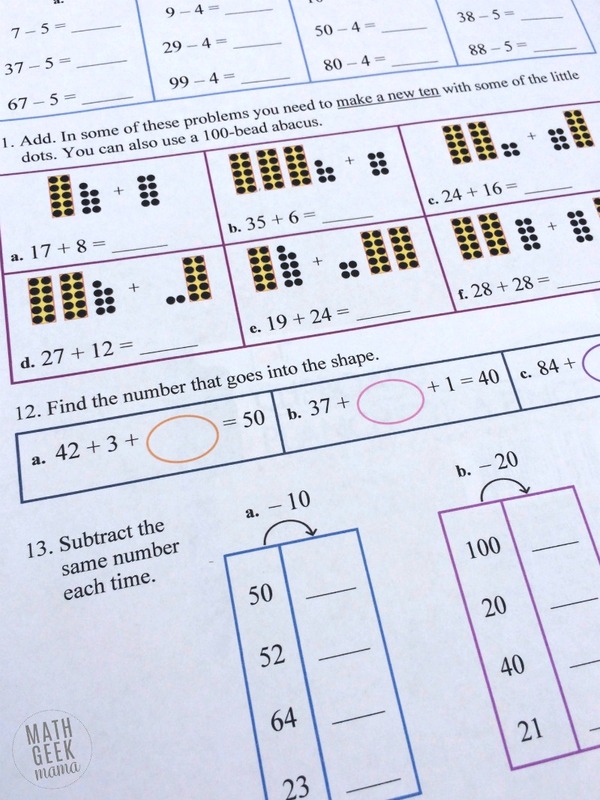 We use Mammoth Math for my middle son, who struggled understanding Singapore Math. I love that the teaching instructions are part of the student text. I also really like how the math concepts are taught. We also use Singapore for my oldest, but I recommend Mammoth to others. I’m so glad you’ve found Math Mammoth helpful! I agree, these are both great options and I recommend them both, depending on the child. 🙂 Thanks for sharing your experience with us!